From the furthest reaches of the universe to the microscopic world of our genes, science offers writers the kind of scope other subjects simply can't match. 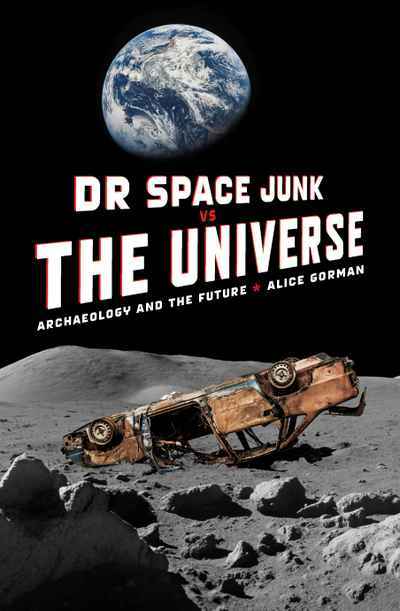 Good writing about science can be moving, funny, exhilarating or poetic, but it will always be honest and rigorous about the research that underlies it. 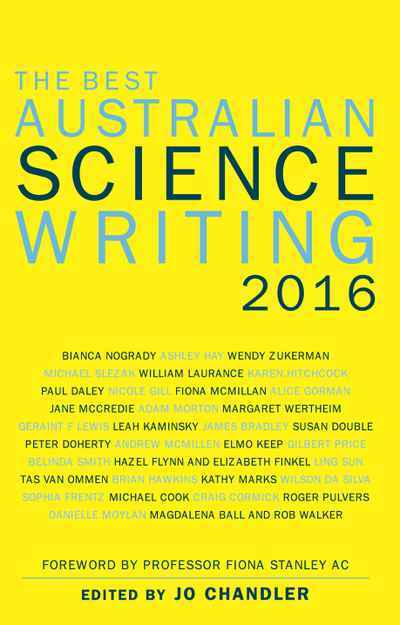 Now in its sixth year, The Best Australian Science Writing 2016 brings together knowledge and insights from Australia’s brightest thinkers as they explore the intricacies of the world around us. 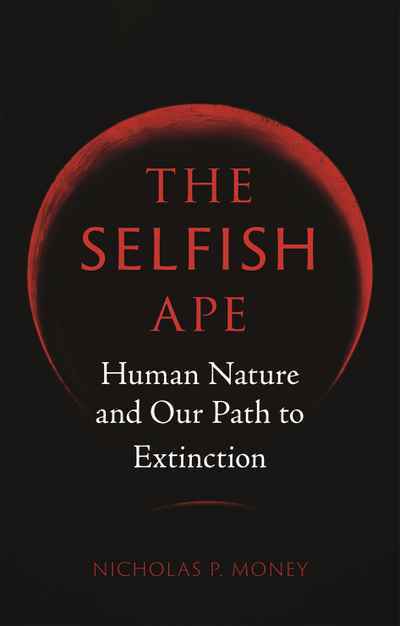 This lively collection of essays covers a wide range of subjects and challenges our perceptions of the world and how we exist within it.